While the shingles take much of the brunt from the elements, they can’t perform well without the help of other components. 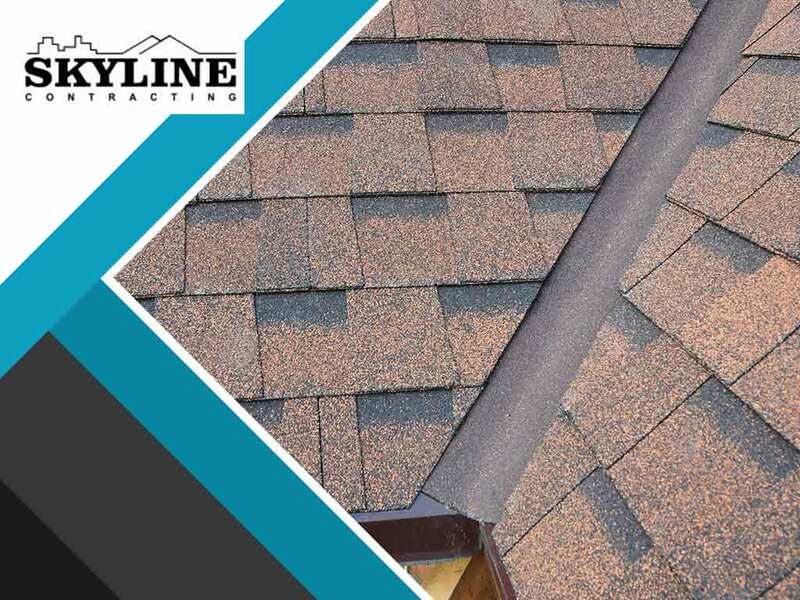 Roof flashing may be flat and thin, but it serves a mighty purpose in sealing joints to protect your home from water damage. The roof flashing is usually made of metal and designed to be tough. However, it is not invulnerable to daily wear and damage from hail, wind, rain, heavy snows and severe heat. In coastal cities, exposure to salty air can also affect this component. Ask your trusted roofing company to check your roof after severe weather. Their crew should be able to spot issues that need to be repaired. Small Holes – Water can seep through even the smallest cracks under the roof shingles. These tiny holes can cause rust and even attract wildlife if not sealed immediately. Missing Pieces – High winds and storms can move the flashing and detach some of its components. Just like replacement windows, your flashing needs to be affixed properly to do its job as a water barrier. Corrosion – Even with galvanized coatings, roofing materials will rust over time due to exposure to different elements. When the corrosion becomes too problematic, your roof flashing will no longer be able to repel water and will need to be replaced. Damaged Siding – If you are starting to notice damage on your siding, the cause may be your roof flashing. If it’s not able to keep moisture away, your siding is one of the main areas that will suffer. Only trust a professional to repair your roof flashing. Call Skyline Contracting today at (770) 561-0297, or fill out our contact form to schedule for an inspection and maintenance. We serve clients in Alpharetta and Gainesville, GA, as well as surrounding areas.